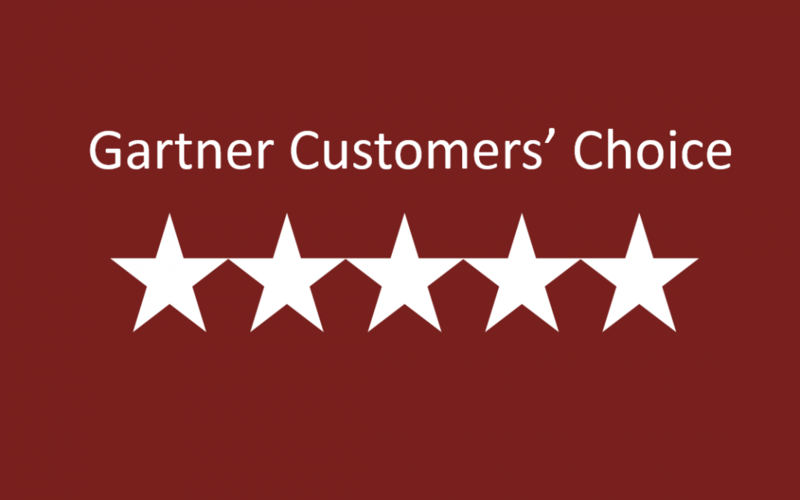 Everyone at Certero is very excited and proud to announce we have been acknowledged as a January 2019 Gartner Peer Insights Customers’ Choice for SAM tools. For this distinction, a vendor must have a minimum of 50 published reviews with an average overall rating of 4.2 stars or higher. Certero received 63 reviews with a 4 star rating or higher, which you can read on the Gartner Peer Insights website (https://www.gartner.com/reviews/market/software-asset-management-tools/vendor/Certero). What is most impressive to us is, on the date we published this article, we had maintained an overall average rating of 4.9 out of 5 for our Certero for Enterprise SAM, Certero for Oracle, and Certero for IBM products, from customers sized up to US$30bn. “We believe that being named a January 2019 Customers’ Choice for SAM tools represents a true reflection of the market’s knowledge, awareness and expectations of what SAM solutions should be. By choosing Certero, our customers are rewarding our commitment to innovating a unique Architectural Advantage that provides them with the world’s most advanced and modern ITAM and SAM solutions, covering all their platforms and vendors in a single pane of glass view, with one UI, one UX and single data source. All of our highly automated solutions work straight out-of-the-box and can be deployed in a matter of minutes – not months, saving our customers a lot of pain, hassle and cost,” explained Certero’s CEO, John Lunt. To all of our customers who submitted reviews, thank you. Your reviews and feedback helps us continue to drive the next generation of ITAM and SAM solutions, and enhance your customer experience. We look forward to building on those experiences that have earned us this distinction. For anyone who is not yet a customer, come and discover how our unique Architectural Advantage and SaaS solutions can rapidly add value to your organization.